External debt includes both public and private debt on the country. The debt of the public sector in Colombia in July has been estimated at 64.376 million US dollars and has increased by 7.828 million dollars compared to July 2014. Moreover, the private debt has reached 43.305 million dollars, showing an increase in 2.752 million dollars in the same period. Overall, the increasing Colombia's foreign debt has increased by 10.98 % compared to the first seven months of 2014, and 6.3 % compared to last December. In July 2014 the balance of obligations has been evaluated at 97,100 million and represented 25.7 % of GDP, 15.02 % of which were public sectors and 10.7 % private. 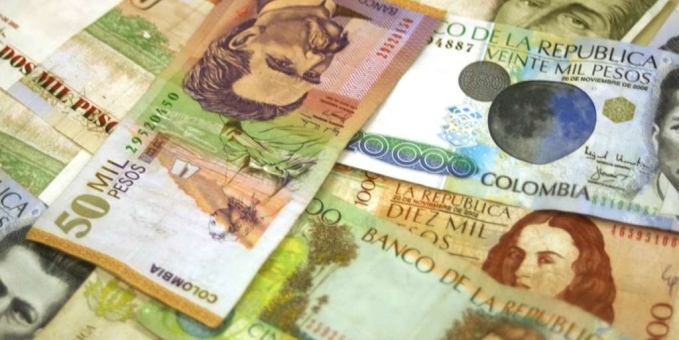 The Central Bank has also reported that the foreign liabilities of Colombia are mainly denominated in short and long term loans (53 160 million) and long-term bonds ( 44,441 million).